Fielding Hills Lake Chelan﻿ – Abbey Co.
Isn’t it just the best when you discover a new beautiful place that was just right under your nose but you never knew about? That is how I feel about Fielding Hills in Lake Chelan! Our last visit to Chelan, I had a list of places marked as ‘Must-Visit’ as I had some friends joining who had never been before. 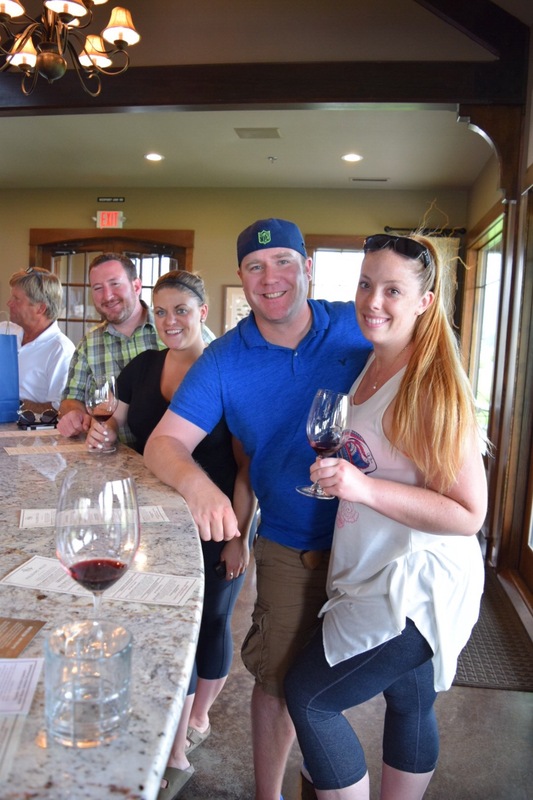 I wanted to do a good job showing them some of the wineries that I love the most that not only have delicious wines, but also because they have beautiful venues to sit outside and soak up the sun! Because truly, Lake Chelan is a vacation town, so a classy vacation feeling venue is a must for me. So, off we set to show my friends an absolutely STUNNING winery, Siren Song, in the South Lakeshore area. As we parked I noticed a winery next door that I had never noticed before, which so happened to be Fielding Hills! Naturally, that was the next stop. Parked at Fielding Hills you can spy through the grapes and see another of my favorite wineries, Siren Song. It was a very hot day – don’t let the haze fool you! The building is very grand, and as you are walking up to the front door, there is a stunning lawn to your left with a perfect view of the lake. It surely invites you to come stay a while! My friends partook in a tasting, which consisted of all red wines. My husband however was able to talk them into pouring him a special tasted of the Chenin Blanc, which is usually only available by the glass. He of course decided to take home a bottle! The 2013 “Tribute” was his ultimate favorite. 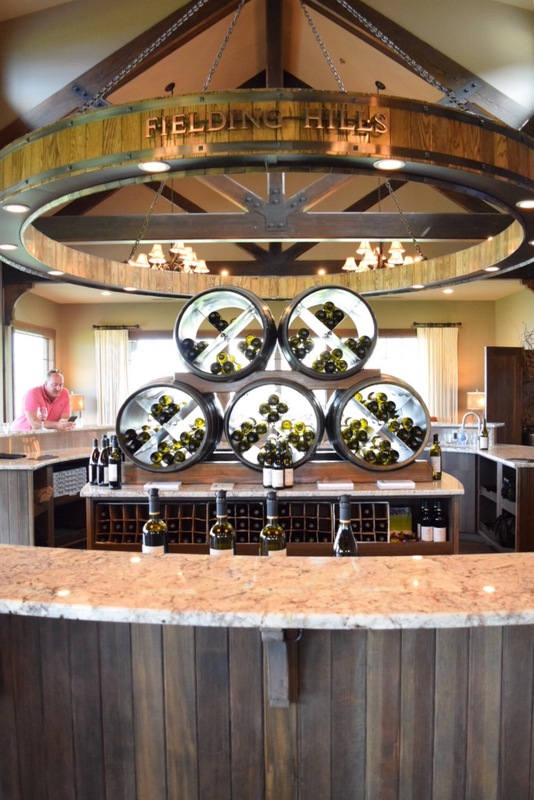 Be sure to browse all the pictures below, as this winery is exceptionally beautiful. 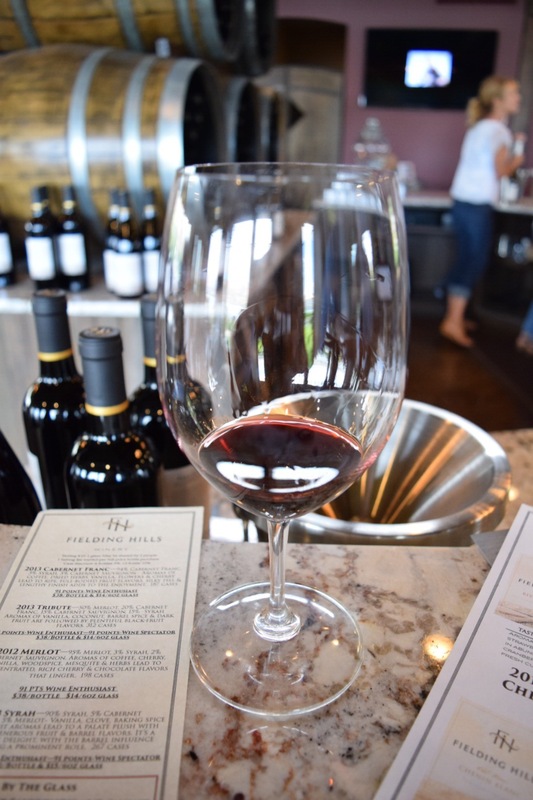 If you find yourself in Chelan with the desire to taste some beautiful reds, I would absolutely add Fielding Hills to your list of places to try! I look at this and just imagine how beautiful a wedding would be here! My hubby and sweet daughter posing for a picture for me! Fielding Hills is open 11am-5pm seasonally and you can reach them at 509-888-9463. If you are interested in learning more about them you can check out their website HERE! It looks lovely there! I don’t know if I have ever had wine from Washington state. I’ve had lovely wine from Oregon. I used to live in Berkeley, CA so obviously visited Napa and Sonoma a lot. I had to look up what state this winery was in to see it was in Washington state. I think Washington wines have come a long way and are very respectable! 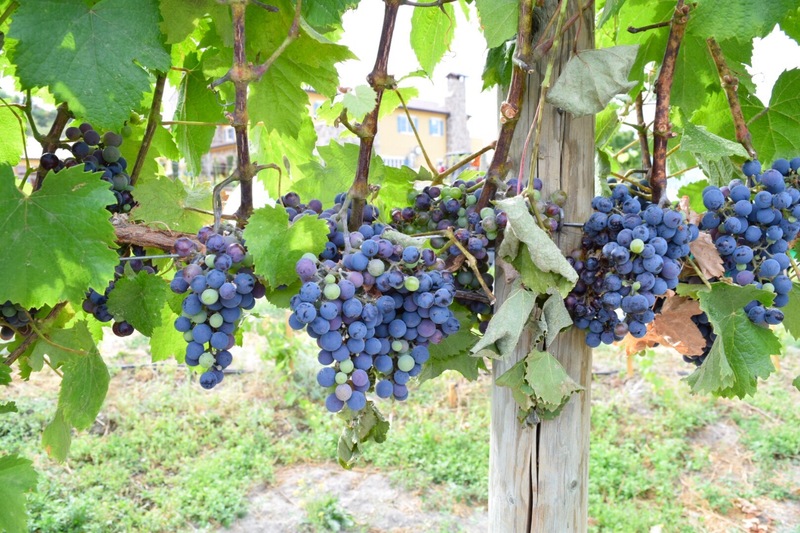 Our climate in Eastern WA actually very much mimics California so there are some beautiful reds that come out of there, and at a much smaller cost too. I will definitely have to look for some Washington reds next time I’m in the Joe Canal’s store. It’s a huge store that has everything. Pingback: Bye Summer! 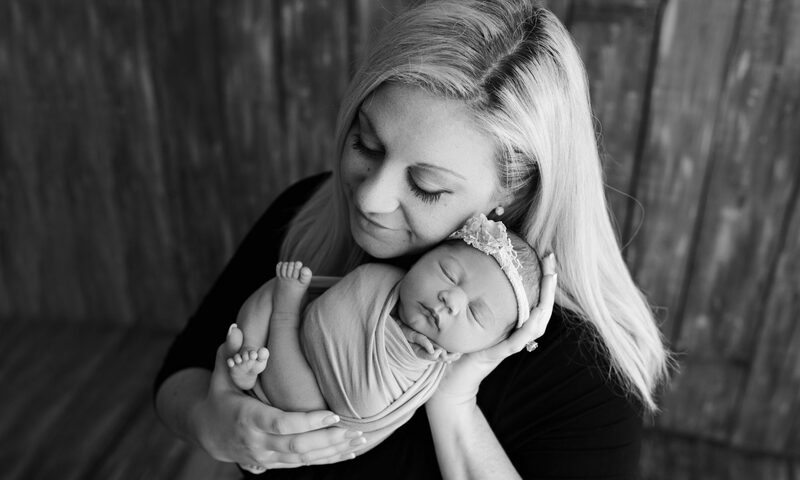 August Monthly Recap – Abbey Co.